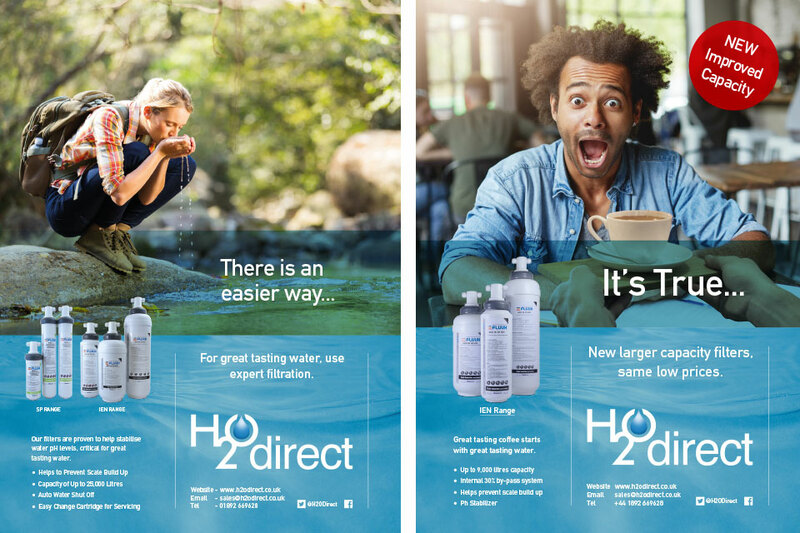 Over the last year, we have produced a series of full-page advertisements for H2O Direct. 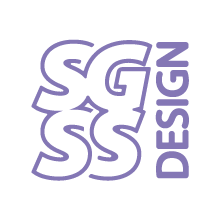 The Crowborough based company supplies water filters for use in the vending equipment and drinks dispensers. The concept behind the adverts is to use humour to convey the messages. The adverts have strong branding, consistently applied across all versions for instant recognition. Publication of the adverts is supported by H2O Direct with a social media campaign which promotes conversation and comment before and after the adverts are published.